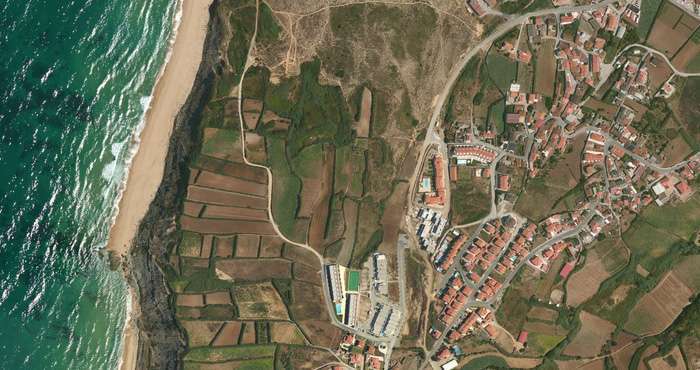 Urban plot of land at 250 metres from the beach of Areia Branca & next to the new church of the town. 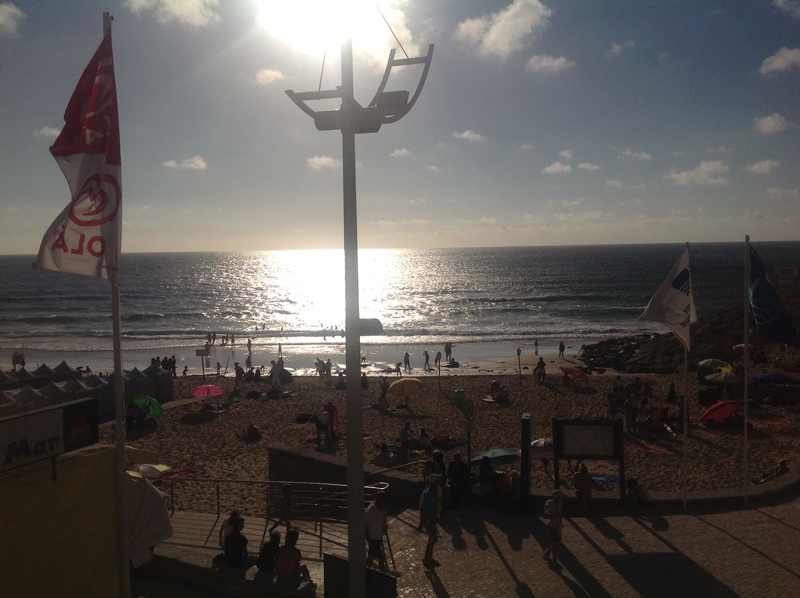 It is located in a sloped area on a coastal hill which provides the place with great views to the town & the beach. 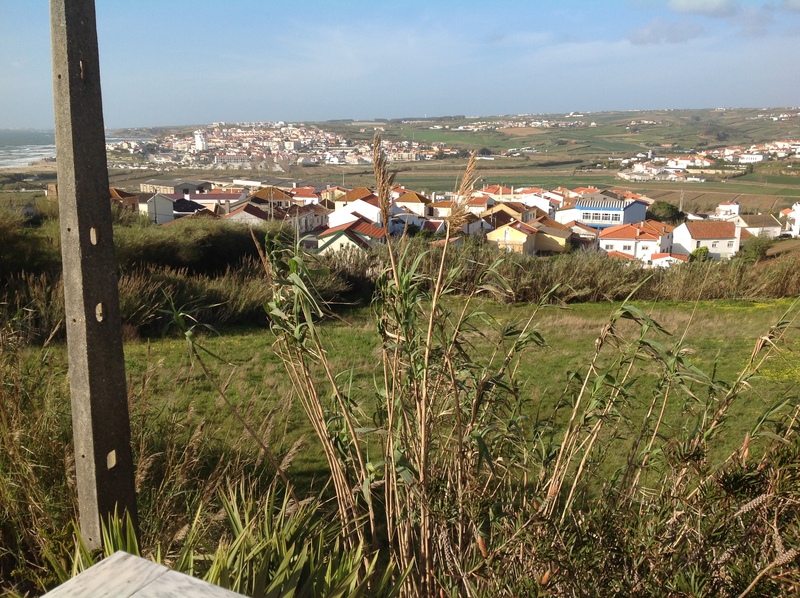 This plot of urban land is located 250 m from the beach of Areia Branca about 15 mins from the town of Obidos and 45 mins from the capital Lisbon on the Silver Coast region of Portugal. 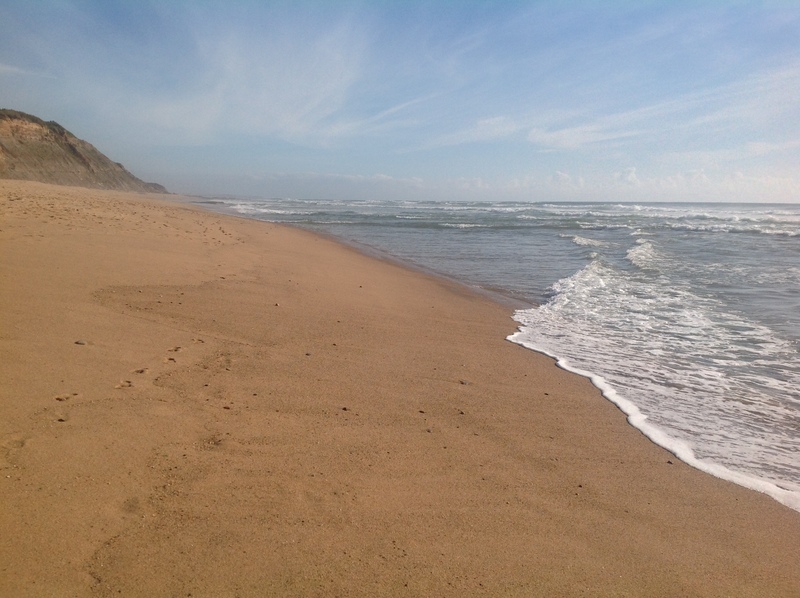 This area has more than 300 days of sunshine and as the land is next to wide beaches there are lots of surf activities on offer as well as sporting facilities and horse riding. There are also great golf clubs in the area with future major golf club projects being planned right now.